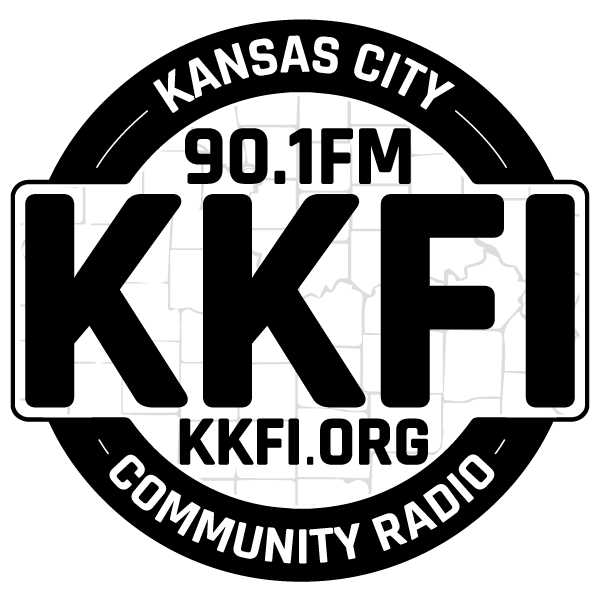 Join hosts Richard Mabion and Dave Bennett Freeling as they sit down with 8 young people who have been learning and teaching others about water quality in the KC area through the Kids About Water program (KAW). Find out how you can help the next generation maintain our waterways for drinking and recreation. We’ll also be joined by Laura Calwell, Education Director of the Friends of the Kaw and former Kansas Riverkeeper who will update you on how you can get out and enjoy our local waterways! Friends of the Kaw (FOK) serves the Kansas River, known locally as the Kaw. The Kaw is the largest prairie watershed in the world! The river originates at the junction of the Smoky Hill and Republican Rivers and runs more than 170 miles to meet the Missouri in northeast Kansas. The Kaw provides drinking water for 800,000 people. Additional uses are agricultural irrigation and industrial water supply (intake) including three coal-fired power plants. We are dedicated to protecting the river from pollution sources including: municipal and industrial wastewater discharges, new pollution sources and in river commercial sand and gravel mining. For more than twenty years, FOK’s water-focused friends group has been the only grassroots conservation group dedicated to protecting the Kaw. Our members come from rural, urban, and suburban areas and represent canoers, kayakers, fisherfolk, hunters, birdwatchers, and locals who love the river. 3/6 5 am KKFI features Rachel Carson on Pacifica Radio Archives From The Vault, which pays tribute to the amazing and inspirational scientist and writer through archival recordings of Carson in her own voice. 3/7 noon on SPROUTS KKFI features an interview with Fred Provenza, professor emeritus in the department of wild land resources at Utah State University, a renowned animal behaviorist and author of the recently published book Nourishment: What Animals Can Teach Us about Rediscovering Our Nutritional Wisdom. 3/8 at 9:30 AM on Bioneers Religion is the oldest, most compelling moral framework for social action. As director of World Wildlife Fund’s Sacred Earth Program, Buddhist Dekila Chungyalpa shows how religion and spiritual consciousness are emerging globally as powerful forces for restoring our relationship with nature and each other. Schoolyard Garden Workshop 3/9, 10 AM to noon Teachers and staff can learn how to start an edible garden this spring at a free Planning and Planting Your Schoolyard Garden workshop. Kansas City Community Gardens (KCCG) will host this two-hour workshop at the KCCG Headquarters, 6917 Kensington Ave., Kansas City, MO.18th Annual Spring Gardening Seminar 3/9 at Rockhurst University KCMO. All day event with workshops including best veggies for Midwest climate, gardening with natives, Evergreen pruning. Go to mggkc.org/spring seminar to enroll. Participants will learn how to plan and plant a new spring garden, select plants and teach students with fun garden activities and demonstration lessons. The KCCG Schoolyard Gardens program works with schools throughout the metro to help establish vegetable gardens. The KCCG staff provides technical assistance with site selection, soil preparation, raised bed construction and planting plans and offers low-cost seeds, plants, fertilizer, insect control, straw and compost. To register for the workshop, go to KCCG Schoolyard Gardens.